We buy our coffee in the country of origin itself. 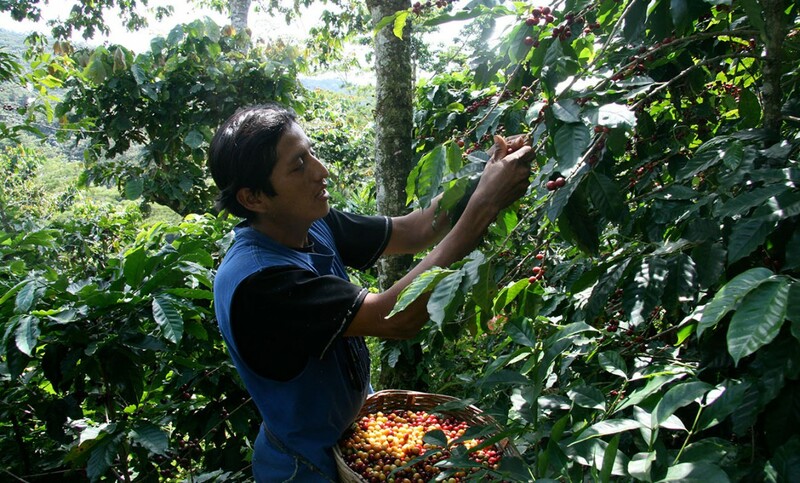 In order to select good quality beans it is essential to inspect the unprocessed coffees on site. We always work with the producers on an equal footing. In this way we have built up trusting partnerships lasting many years, in some cases even decades. Such long-term collaboration along the entire value chain is an ideal basis for the production of excellent coffee. A fact that experience has shown time and again.